Team of superspecialists in different joints directed by Dr. Aramberri that will help you to resume your sport as soon as possible. The most advanced arthroscopic and minimally invasive techniques are performed to restore functionality completely with the least pain. The human team, our great added value. 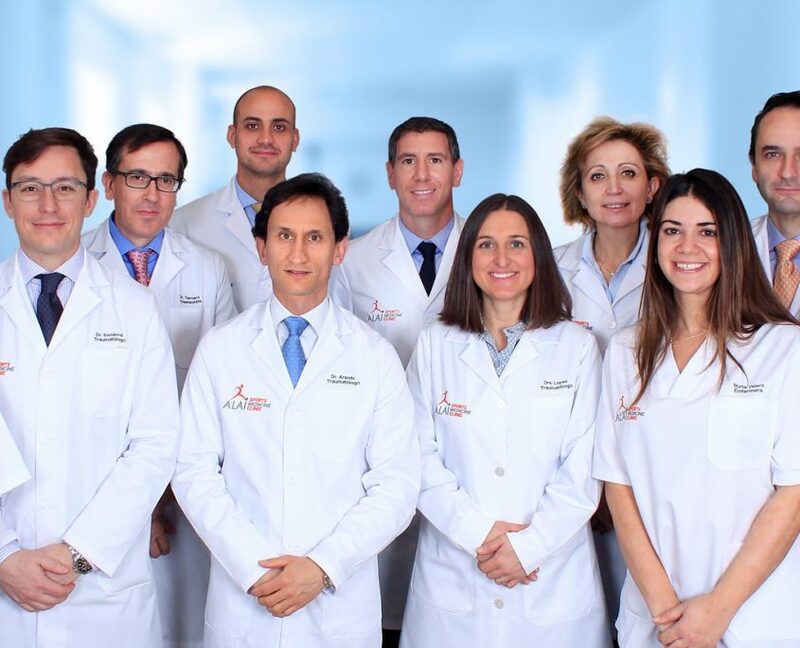 Alai has a team of superspecialists in the field of microsurgery and hand surgery at the forefront of the latest microsurgical techniques to solve any problem you have in your hand. Dedicated to SPORTS TRAUMATOLOGY, and directed by Dr. Mikel Aramberri. It consists of a complete team of superspecialized professionals for diagnosis, medical-surgical treatment and rehabilitation of diseases and injuries. The physiotherapist takes care of, assists and helps the patient to return to his life as capable as possible, in order to achieve the highest degree of well-being and quality of life. The Department of Anesthesiology, Resuscitation and Pain Therapy is made up of anesthesiologists and anesthesiology nurses, responsible for carrying out the care work in the pre-anesthetic consultation, in the operating room and in the postoperative care of patients. Dedicated to GENERAL AND SPORTS TRAUMATOLOGY, and directed by Dr. Mikel Aramberri. It consists of a complete team of superspecialized professionals for diagnosis, medical-surgical treatment and rehabilitation of diseases and injuries. We have the best superespecialist traumatologists in each area (hand and wrist, shoulder, hip and knee), physiotherapists and anesthetists who use the most advanced and least invasive techniques currently available to minimize risks and facilitate rapid recovery. 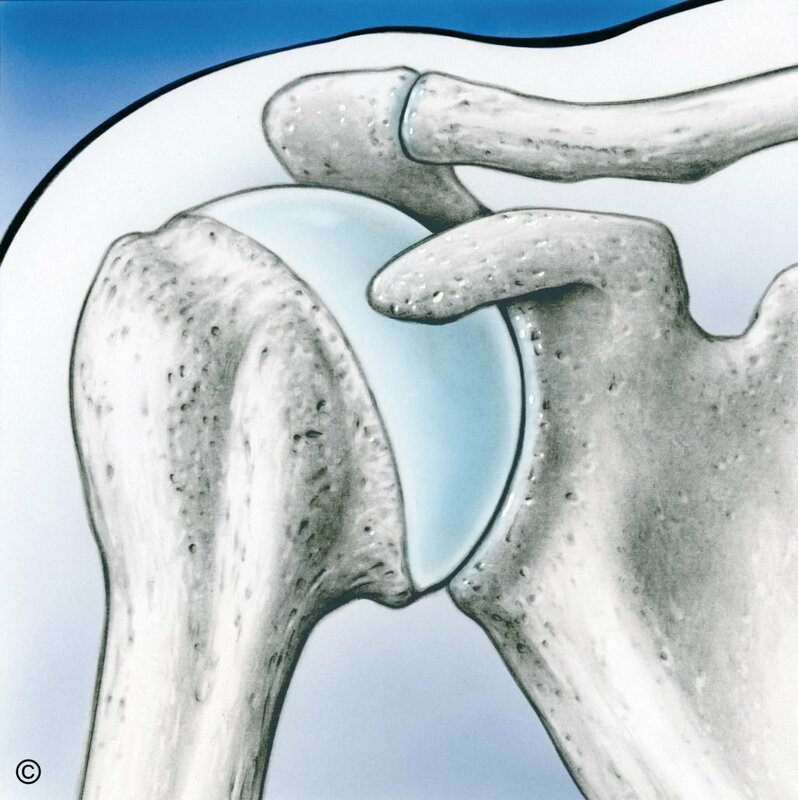 “At Alai Sports Medicine Clinic, we seek to offer you a consultation where, through close and professional treatment, you can solve your problem directly, or if necessary, through a surgical intervention. The goal is that you can return to practice your sport or that you resume your activities of daily life in the shortest possible time. For this, we work with a team of specialized physiotherapists that will help you recover your functionality completely. ALE SIMÓN. Former player of the National Beach Volleyball Team and Crossfit Coach. https://www.alaismc.com/wp-content/uploads/2018/01/volei-playa.jpg 400 485 Alai SMC https://www.alaismc.com/wp-content/uploads/2018/03/logoalai22-e1521632188617.png Alai SMC2018-06-06 17:29:472018-07-09 00:22:34ALE SIMÓN. Former player of the National Beach Volleyball Team and Crossfit Coach. FRANCISCO DE PAULA HERNÁNDEZ. 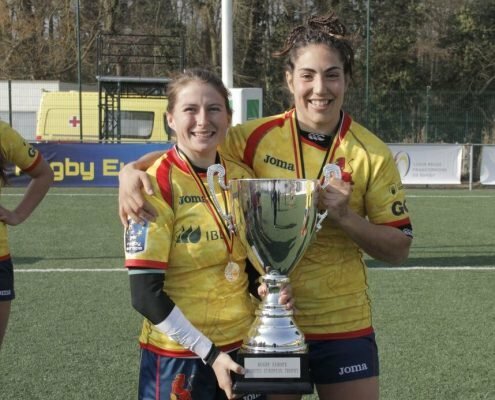 Player of the Spanish Rugby Team. 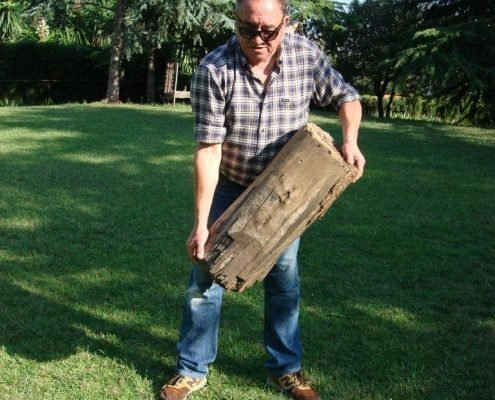 https://www.alaismc.com/wp-content/uploads/2018/05/SPAIN-URUGUAY-16.jpg 742 1112 Alai SMC https://www.alaismc.com/wp-content/uploads/2018/03/logoalai22-e1521632188617.png Alai SMC2018-06-06 17:28:242018-07-09 00:21:56FRANCISCO DE PAULA HERNÁNDEZ. 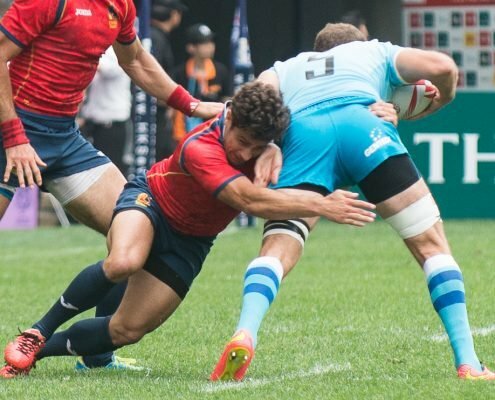 Player of the Spanish Rugby Team. JAIME NAVA. 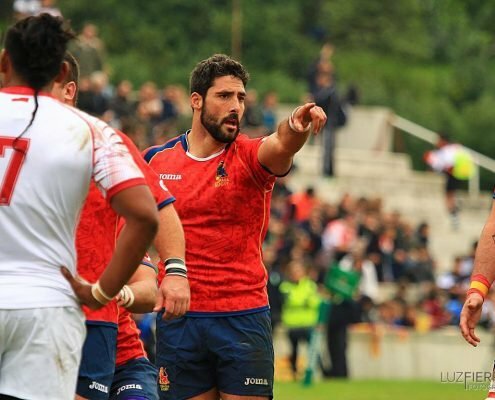 Captain of the Spanish Rugby Team XV..
https://www.alaismc.com/wp-content/uploads/2018/01/jaime-nava-1.jpg 768 1152 Alai SMC https://www.alaismc.com/wp-content/uploads/2018/03/logoalai22-e1521632188617.png Alai SMC2018-06-06 17:26:022018-07-09 00:20:54JAIME NAVA. Captain of the Spanish Rugby Team XV..
JUAN BOSCO. Trainer of the National Rugby Team. https://www.alaismc.com/wp-content/uploads/2018/01/juan-bosco.jpg 774 774 Alai SMC https://www.alaismc.com/wp-content/uploads/2018/03/logoalai22-e1521632188617.png Alai SMC2018-06-06 17:25:212018-07-09 00:20:47JUAN BOSCO. 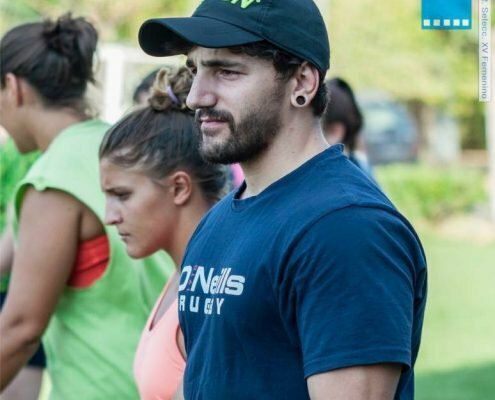 Trainer of the National Rugby Team. LOURDES ALAMEDA GARCÍA-MORENO. Player of the Spanish Rugby Team. https://www.alaismc.com/wp-content/uploads/2018/03/lourdes.jpeg 693 981 Alai SMC https://www.alaismc.com/wp-content/uploads/2018/03/logoalai22-e1521632188617.png Alai SMC2018-06-06 17:24:392018-07-09 00:20:35LOURDES ALAMEDA GARCÍA-MORENO. Player of the Spanish Rugby Team.